FICO 9: What You Need To Know About the Latest Credit Score. Earlier Fair Isaac Corporation launched a new version of FICO® formula that is used as a credit scoring among its clients. 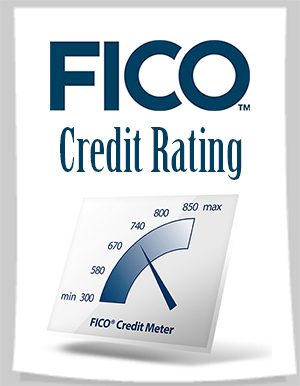 The latest version FICO 9 with some amendments in the version FICO 8 is released for calculating the credit score. 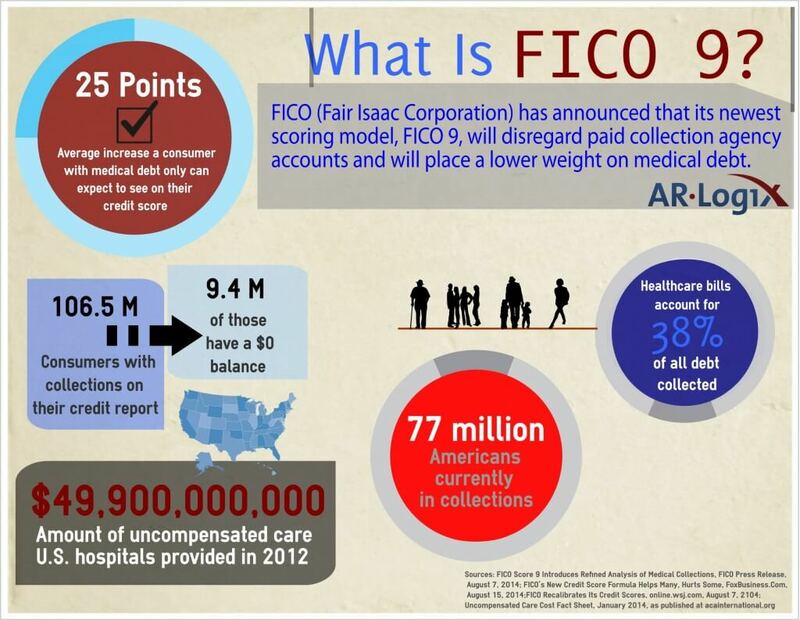 Before going towards the major changes of FICO 9 Vs FICO 8 let’s learn about the FICO Score. The first version of FICO score was launched to be used for the credit granting practices of the lender. 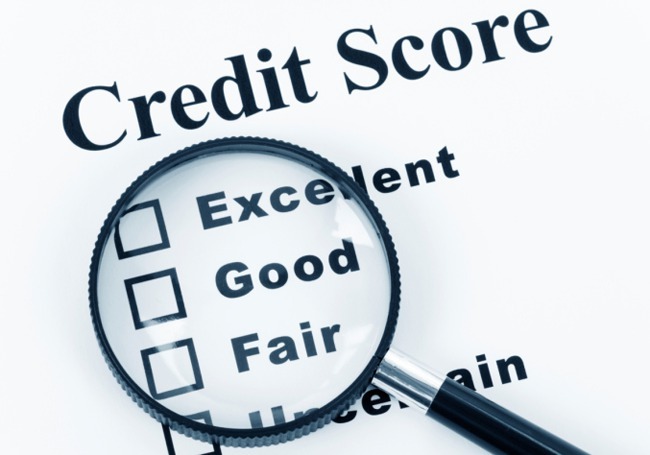 With growing time the changes were made to Fico Credit Score. At present, the FICO 8 and FICO 9 both are in use. Take a look how they are different and particularly used with their amendments. Change in Medical Collection: The bigger change in FICO latest version 9 is, it includes the non-paid medical bills to be treated separately than other debts. You don’t get dinged of your medical credit as more as the non-medical debts are collected. This change often seems necessary as the medical debts are the kind of out of control to anyone. Paid Collections: A vital change with FICO version 9 is, it is handling the paid collection by disregarding any collection that has already been fully paid by the consumer. 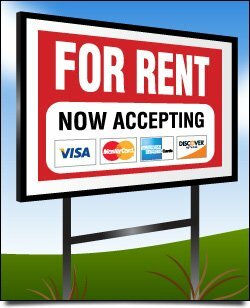 Rent Payment: Last but not the least change in the FICO 9 is with rental payments. 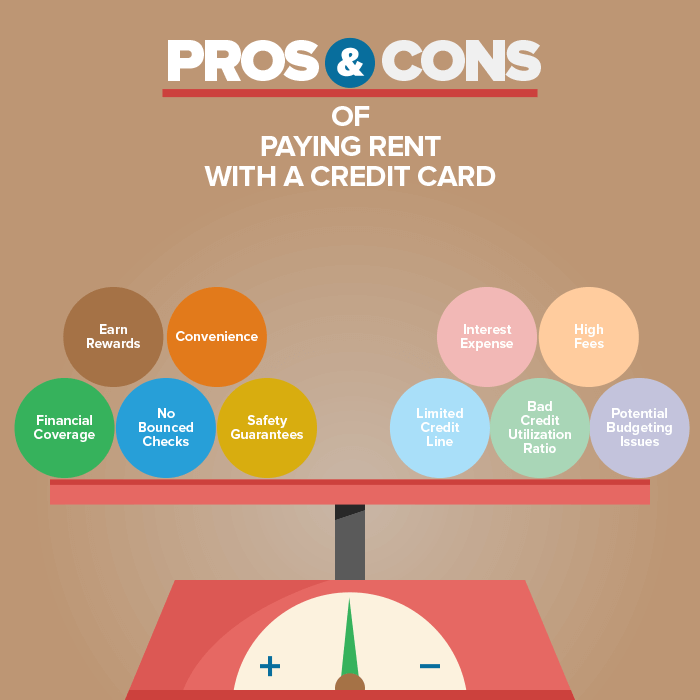 When the landlord sends the report to any a credit bureaus, the rental payment history is factored into the score. 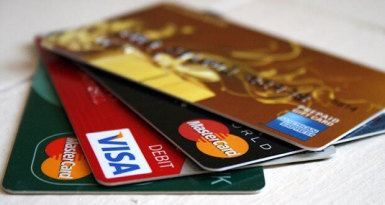 This is widely helpful for those who begin the establishment of credit history. Thus, it leads the lenders to another factor to review and making lending decisions. 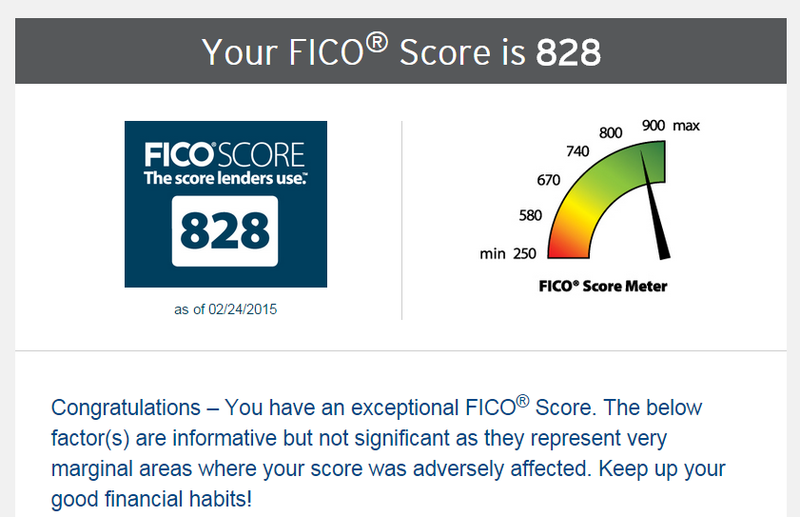 However, recently launched FICO 9 is in the air but still the last version FICO 8 is used to Raise Your FICO Score. A number of lenders can be found whose prominent choice is FICO 8 as compared to FICO 9. Take a look how these are different with each other. High Credit Card Usage: On using FICO 8, in case the credit report shows the balance close to the card limit, your score will lose more points than before. 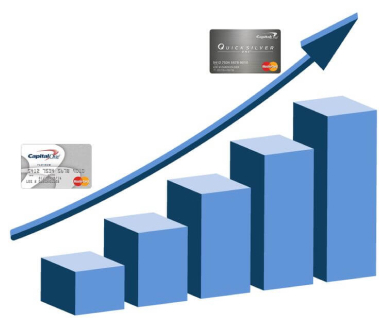 An individual can keep the credit card balance low to maintain the credit score. Isolated Late Payments: With FICO 8 scoring, there is no matter of late payment if it is an isolated event and other accounts are going well. This FICO 8 version is flexible as compared to other versions but if there are numerous late payments in a credit report, it may lose you more points. Authorized User of Credit Card: Obviously, all versions of FICO® credit score require an authorized user for calculating the score other benefits of credit card account. 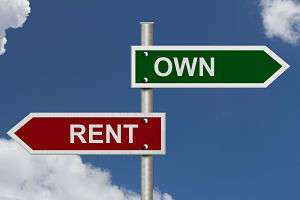 In order to protect credit card lenders and authorized users, the FICO helps to reduce the benefits of Tradelines renting. This is a credit repair practice which allows the consumers to be added to lender’s credit account to garble the credit risk to lenders. Small Balance Perpetration: The well-known benefits of FICO 8, it simply ignores the small balance perpetration with the original balance under $100. Predict The Risk By Dividing The Consumers: This is one of the best qualities, FICO 8 divides the consumers into categories and this act is beneficial to predict the risk. Though FICO 9 is widely used announced with the major changes to benefit the users still it is not as much used as was announced. When you explore FICO 9 Vs FICO 8, version 8 is given preference, it may be the FICO 9 is an expensive version of FICO scores, slower adoption or hands-on knowledge of people about FICO 8. Whatever the result is, exploring the past, FICO first version was launched in 1989 and with passing time every new version with some amendments is accepted by the consumers regardless.